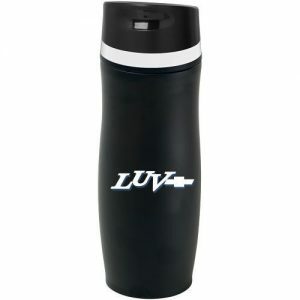 17 oz. 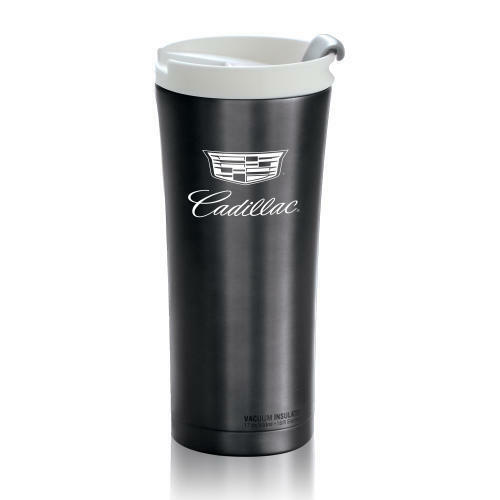 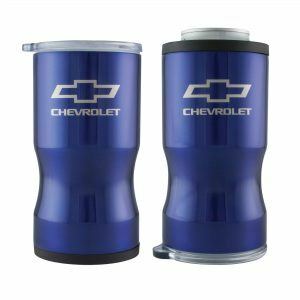 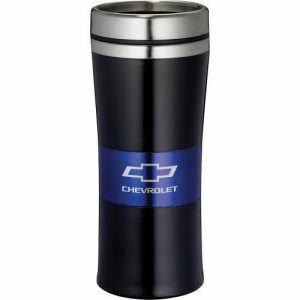 tumbler features double wall stainless steel vacuum insulation, stays hot for up to 6 hours and stays cold for up to 24 hours. 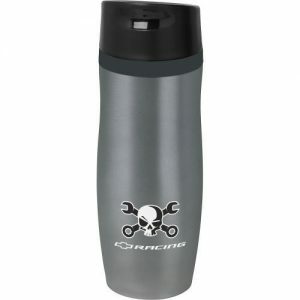 Lightweight, spill proof easy access travel lid.